Get R50 off your next purchase by joining our Luxury List today! 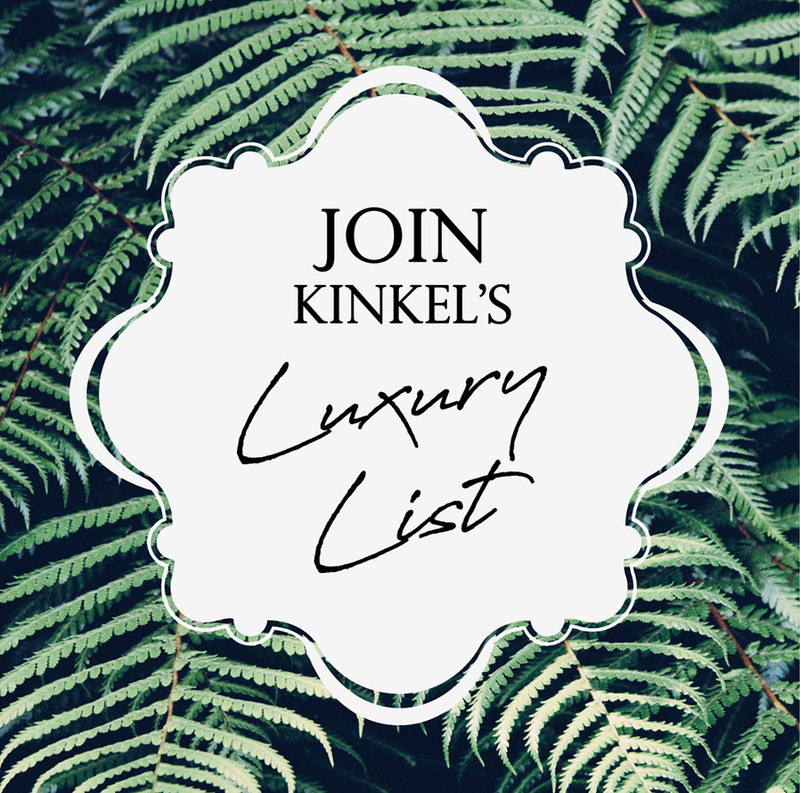 Kinkel Jewellery's Luxury List is an exclusive mailing list where you can receive all our special offers, giveaways, invites and sales. 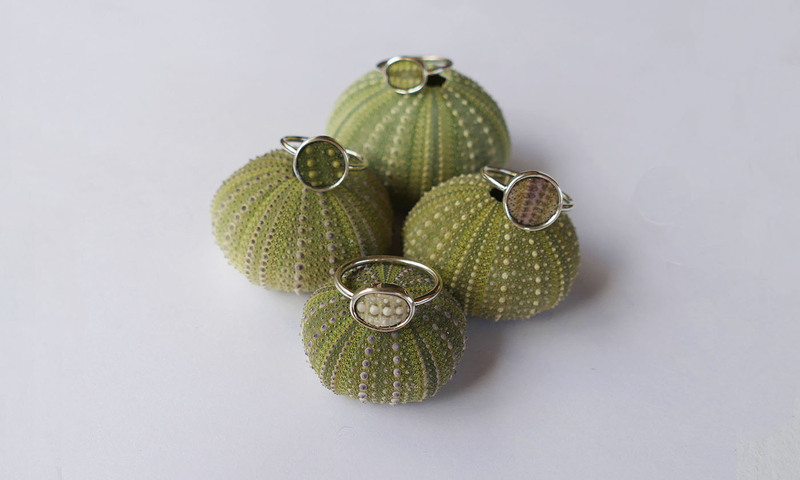 There will even be some sales and invites that will be exclusive to only this list! We promise not to spam.